Weird conspiracy theories, which have been going around on social media lately, are something that I’ve been obsessing over. There is just something really interesting about them even when you don’t actually believe they are true. 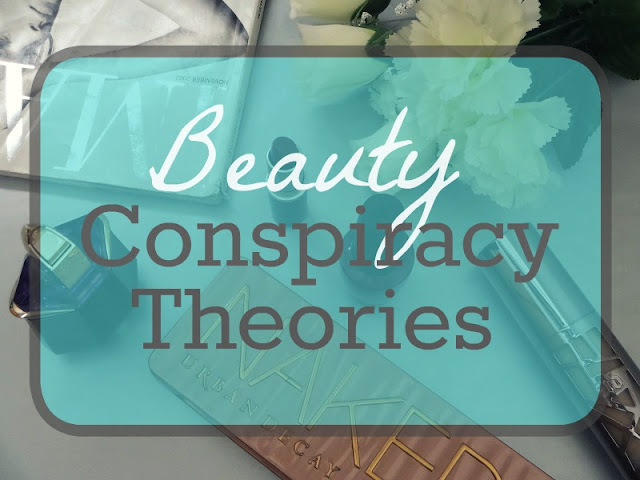 So for this post, I thought I would tell you some of the most widely believed conspiracy theories about the beauty industry that exists today, and you can be the judge of whether these common beauty conspiracy theories are true or not. 1. There are irritating ingredients purposely put into foundations that make your skin worse so that you need to use more of the product at a time which means use the product up faster so you need to buy more. This is supposedly done so the big makeup companies can sell more products and make more money. 2. Chapstick put small amounts of fibreglass into their products which makes you get tiny cuts which are invisible to the naked eye. This makes your lips feel more chapped which means you have to keep applying Chapstick to soothe them which leads to Chapstick selling more products. 3. Shellac or gel nail polishes make your nails really weak once it is removed so the only option you have to get strong nails again (without having to wait a month or two) is to get the Shellac or gel polish done again. This results in more products sold and more appointments/money for the beauticians who promote them. 4. Companies put better quality ingredients into their sample sizes (especially in skincare) to get people hooked whereas their full-sized products actually contain a worse formulation and don’t work as well. 5. Similar to no. 4, beauty companies make some of their products (including full-sized) extremely effective initially and invest a lot of money to put the best ingredients into them. Once their brand or that product becomes well known, however, they swap out certain ingredients for cheaper ones. So there you have it. Those are some of the most common beauty conspiracy theories out there. I don’t know if I actually believe any of them, some of them are pretty crazy, but they are definitely interesting to hear about. If you know of any other beauty conspiracy theories that I failed to mention in this post, then make sure to tell me about them below in the comments. 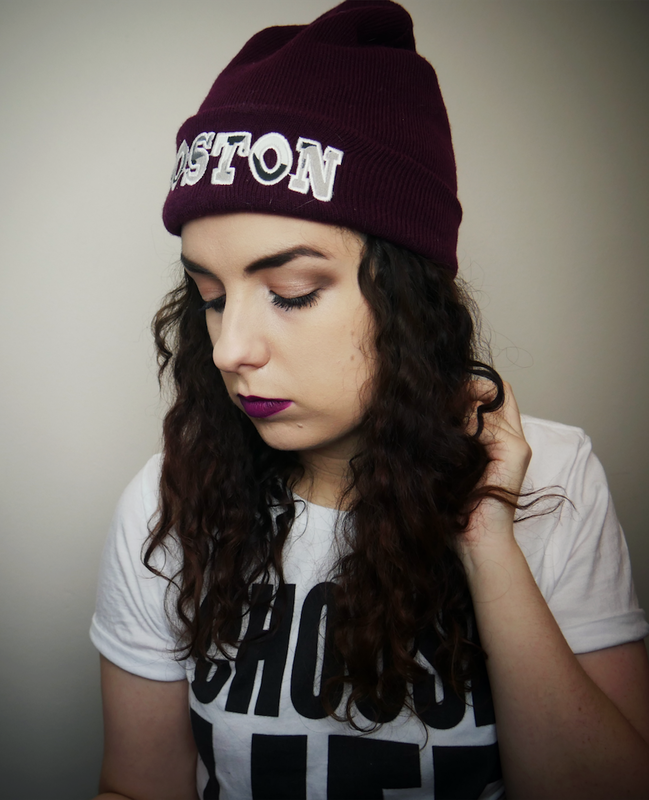 I recently wrote a blog post about how to get a job a Benefit Cosmetics. Click here if you would like to read that post. I hope you have a great day and I’ll talk to you soon. *Disclaimer: I am not saying that any of these theories are facts. They are all only theories created by individuals in the beauty community. 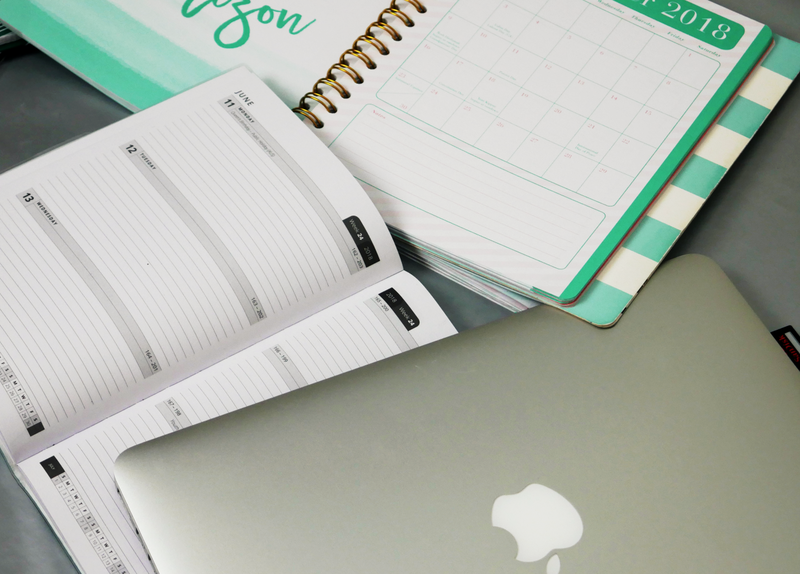 Does your blog have to be a specific niche?